Eighties Ladies were a quintet lead by soul and disco queen Sylvia Striplin and produced by one of this blog all time favorite artist, king Roy Ayers. 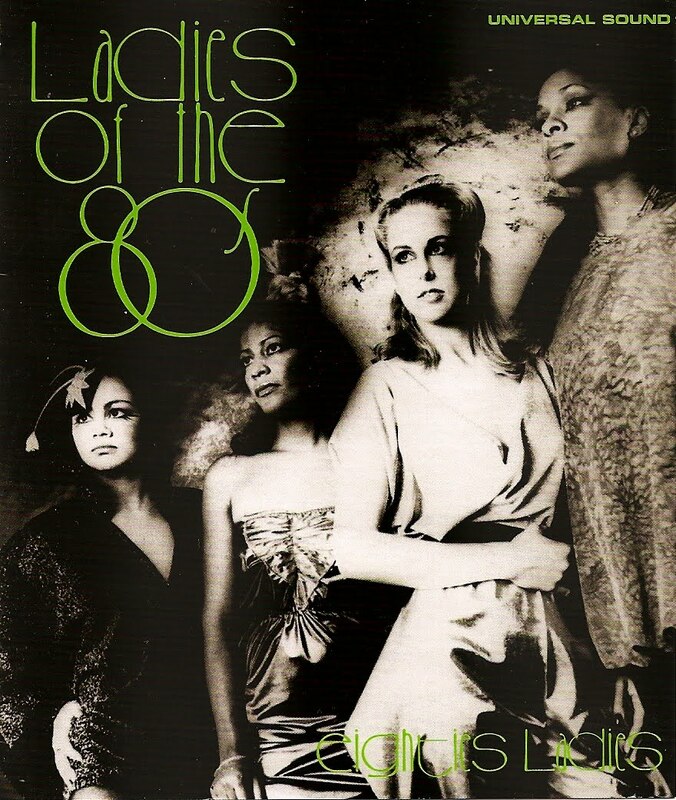 Ladies Of the 80s sounds in fact like an excellent Roy Ayers album but without Roy Ayers singing on it: brilliant jazz funk instrumentation, full of vibes, accentuated by pulsating disco and boogie beats, unforgettable breaks, infectious sunny choruses. The Eighties Ladies released only one album before disbanding. Only Sylvia Striplin continued recording for UMR, the classic Give Me Your Love. Ladies Of The 80s is so good and so coherent, like any soul album should be, it's hard to say which song really stands out. Turned On To You and I Knew That Love have a lot of times been pointed out by rare groove lovers. A Tribe Called Quest sampled Turned On To You for Butter, from The Low End Theory album, but it's pretty hard to guess the sample. Anyway, I thank Soul Jazz to have reissued this gem.